Drag & Drop your resume. Upload your resume and hit “Send Application.” Max file size is 64MB. You can apply to this job and others using your custom online resume. Click the link below to add your custom online resume and submit your application. STS Technical Services is hiring Electrical Controls Engineers in Sheboygan, Wisconsin! The Electrical Engineer is responsible for designing and developing all aspects of the plant electrical control systems, equipment, and machinery. 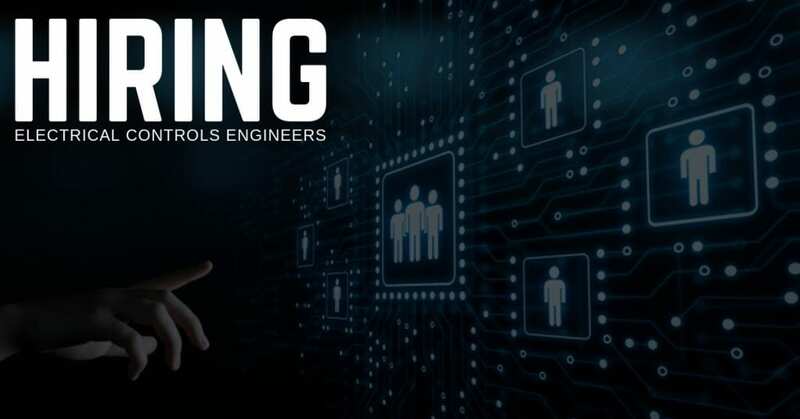 The Electrical Engineer will be responsible for the installation and technical support of PLC-based hardware and software and work to ensure our programmable machines are functioning correctly. This position ensures support for all production line related concerns while supporting continuous improvement and ensure all relevant safety objectives and legal requirements are observed for all work completed. Works directly with the manufacturing engineers to drive activities related to continuous improvement projects. Provide technical support to external and internal customers. Resolve operational problems related to projects and minimize delays or unexpected cost increases. Supports PDC in technical concept and budgeting activities. Plans preventative maintenance. Designs and implements customized solutions that allow for our operational equipment to perform efficiently while protecting the safety of the employees. Develop electrical and controls system design solutions based on engineering principles and involvement in presentation of the solution to customer. Supports, builds, and validates systems which include pneumatics, servos, variable frequency drives, relays, HMI touchscreens, and more. Creates customer documentation such as user manual, programming diagrams, and electrical schematics. Understands and ensures compliance with relevant health and safety regulations and quality standards Ensure all relevant safety objectives and legal requirements are observed for all work. Since this is a direct hire job, our client will provide a full benefits package to you. If you would like to learn more about that package, please call 1-800-359-4787. Thanks for taking the time, and we look forward to hearing from you soon.